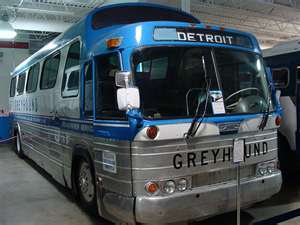 How would you like to be a character in my next novel Travels on a Greyhound! Well, here’s your chance to be written into a novel. Write and explain in 150 words or less why you should be a character in a novel. What is it about your personality that readers will find interesting? This will be an exciting opportunity see your name in print and a character in a book. The person with the best response will be written in as a character in Travels on a Greyhound. I will announce the winner, hopefully, before the end of the year.